Meet some of the biggest Indian Tech exec’s around the world. The Indian Institute of Technology has produced a number of notable Silicon Valley titans over the years, including Google (GOOGL, Tech30) CEO Sundar Pichai. IIT was established “for post war industrial development in India” and has become famous for its technical fields, notably engineering, computer science and mathematics. There are over a dozen campuses across India, all run independently of one another. 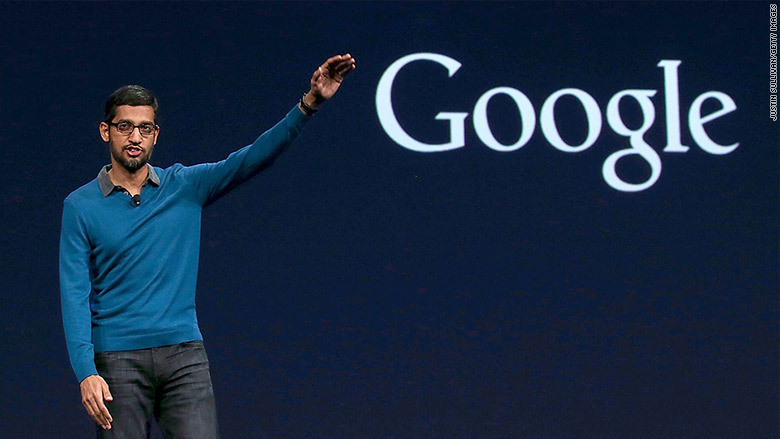 Pichai attended IIT Kharagpur, the first of the schools to be established, where he obtained his bachelor’s degree. IIT schools require an incredibly difficult entrance exam. As its reputation has grown, through the notoriety of its alums — including N.R. 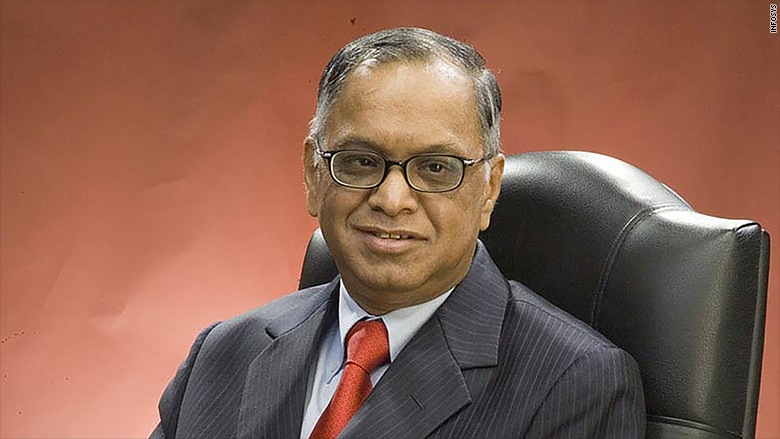 Narayana Murthy — the competition to get in is increasingly tough. Murthy, who earned a master’s degree from IIT Kanpur, cofounded Infosys(INFY), a global IT outsourcing company, in 1981. Infosys employs over 194,000 people. Nandan Nilekani and Senapathy “Kris” Gopalakrishnan, two other cofounders, also attended IIT schools: one in Bombay and the other in Madras, respectively. All three campuses were among the first IIT schools to be established in India in the late 1950s. 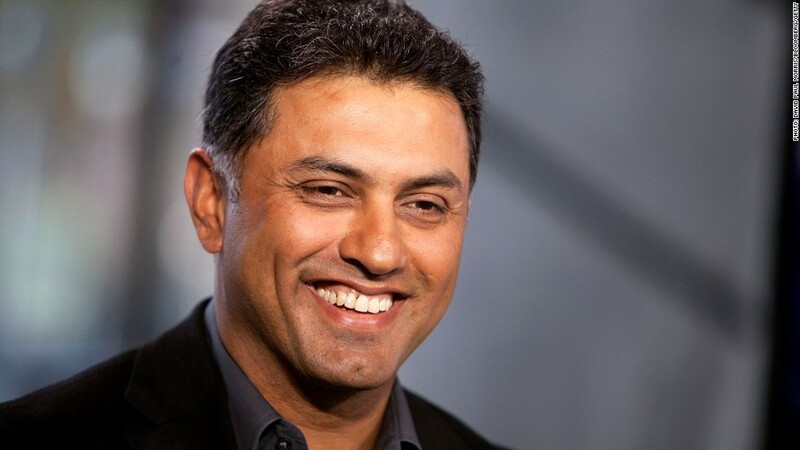 IIT Varanasi alum Nikesh Arora was most recently the president and chief operating officer of SoftBank, a telecom and internet conglomerate. Before SoftBank, Arora was Google’s chief business officer and T-Mobile’s (TMUS) chief marketing officer. The Varanasi campus is one of the newer established IIT locations. 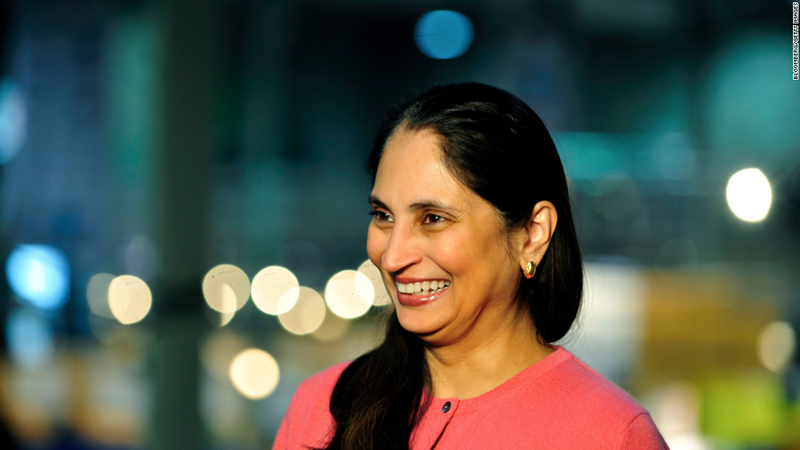 Padmasree Warrior, who graduated from IIT Delhi with a B.S. in chemical engineering, served asCisco’s (CSCO, Tech30) chief technology and strategy officer until 2015. She was Motorola’s CTO prior to that. Warrior is currently on the board of directors at Microsoft (MSFT, Tech30) and is the U.S. CEO of NextEV, an electric car startup. IIT Delhi is one of the toughest schools to get into in India due to its popular tech and engineering programs. 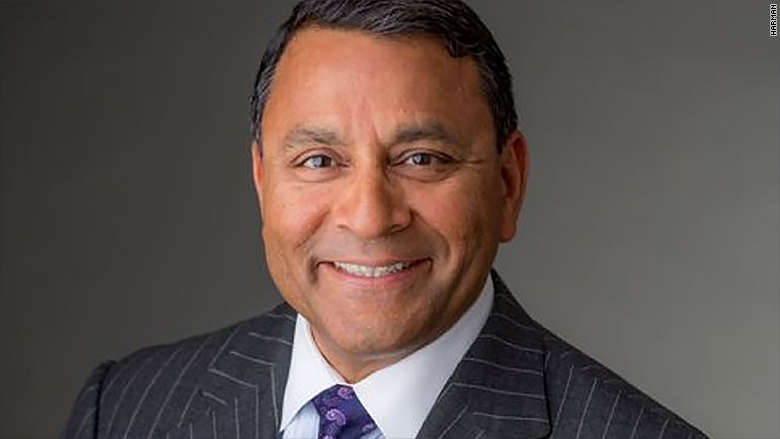 Dinesh Paliwal is the president, CEO and chairman of audio technology and electronics maker Harman International (HAR). He has a master’s degree in engineering from IIT Roorkee, established in 2001. Sachin Bansal and Binny Bansal aren’t related, but they have a lot in common. 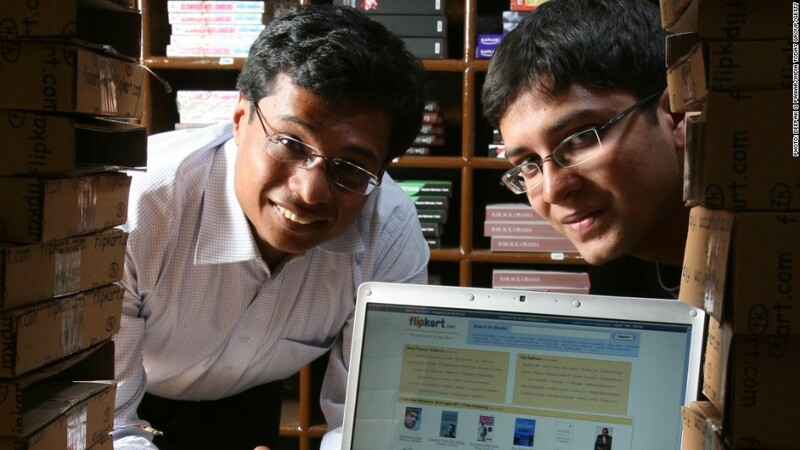 The pair cofounded Flipkart, an e-commerce startup in India worth about $15 billion. Previously, both worked for Amazon (AMZN, Tech30) in India and attended IIT Delhi. Arun Sarin, who earned his bachelor’s degree from IIT in Kharagpur, currently sits on Accenture’s(ACN) board. 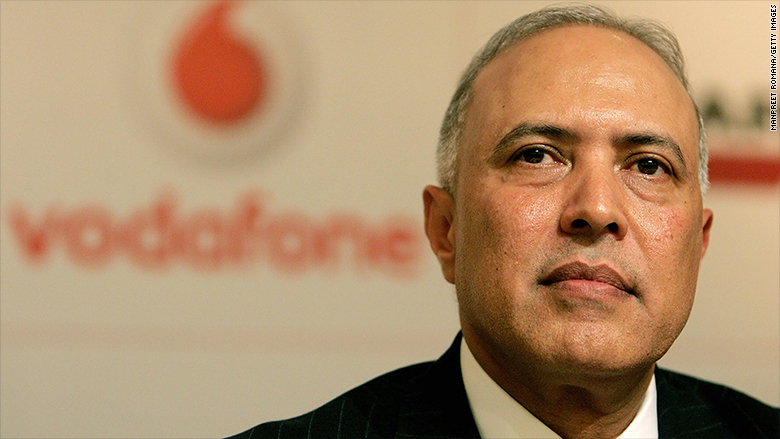 He was previously the CEO of Vodafone Group. 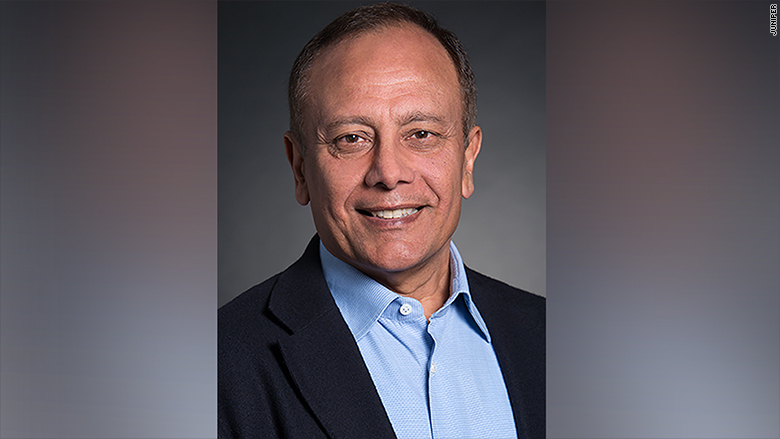 Pradeep Sindhu is the founder of Juniper Networks (JNPR), maker of network equipment and software. He received his bachelor’s in electrical engineering from IIT Kanpur. Previous article Explained: What’s the Difference Between Intel Core i3, i5 and i7?